We began our journey into the Mexican interior with a visit to our dear friend and college roommate, Cassie. She is living in Ciudad Guzman (a small town a few hours southeast of Guadalajara) while working for the Peace Corps and was kind enough to let us crash on her floor for the weekend, during which time she showed us most of the sights the city has to offer. 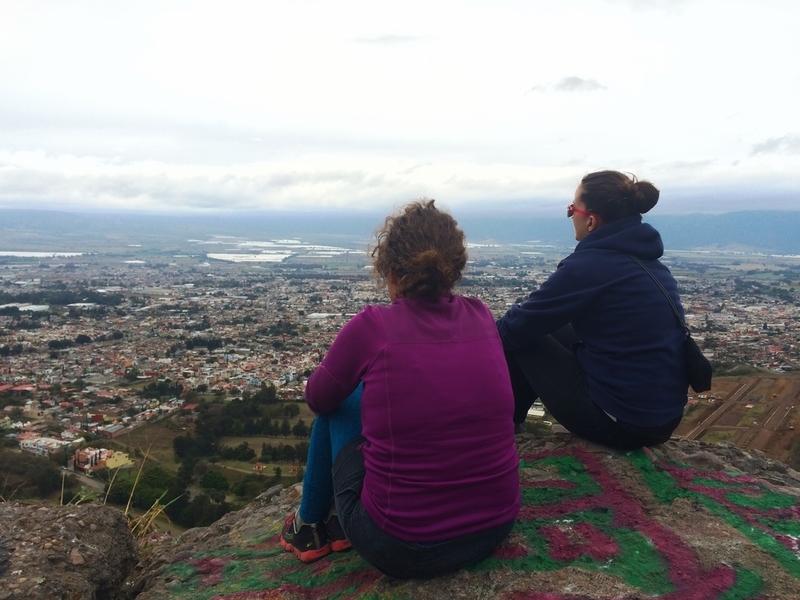 The City of Ciudad Guzman is not a tourist Mecca, though it has plenty of charm. For example, we went to a bazaar where Jessie found the perfect jacket, and Ian got some Snap-on socket wrenches for a steal. We hiked some bluffs and took in the entire town in one view. 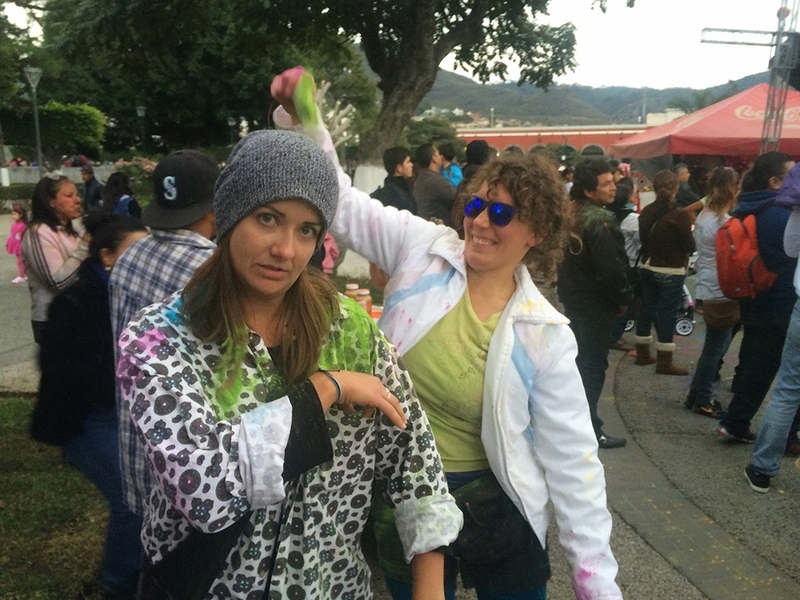 We attended the town's Valentine's Day color festival, in the Centro, where we took in some music and got involved in a brief, but very intense color battle. Ian got a sweet haircut and Jessie drank some beet juice. Ciudad Guzman kept us so busy, in fact, the we were unable to visit its biggest attraction, the nearby volcano that spews clouds of ash high into the sky on a daily basis. It was just too cold and rainy/snowy up at the peak to have done any climbing. Bummer, but that's life. We did, however, get to see the ash from the volcano fall all around us like rain on a daily basis. Lorraine was quite ashy. Perhaps the greatest diasspointment of all in Ciudad Guzman was trying to see Cinquenta Sombras de Grey (50 Shade of Grey), only to find it was sold out. Valentines Day ruined! We'll get you next time, Ciudad Guzman! From CD we headed to Morelia – a good day's drive. 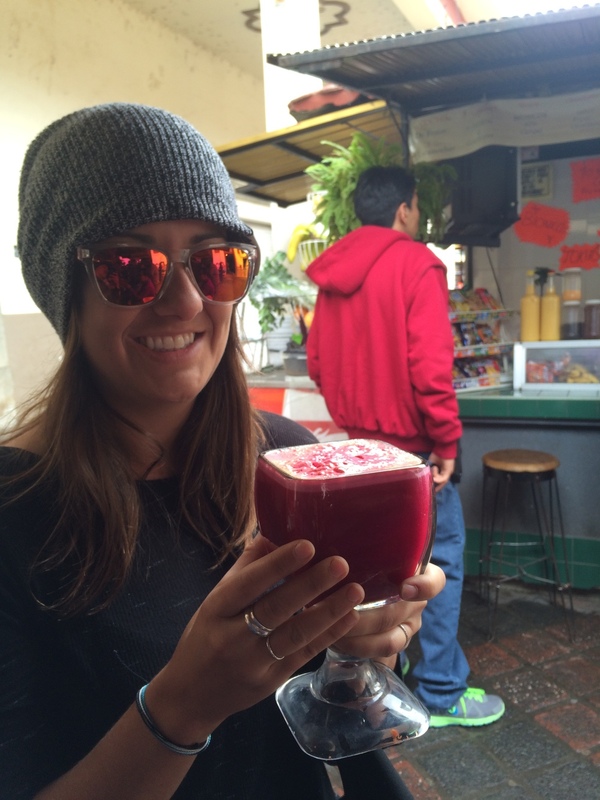 It is a well-preserved and culturally vibrant city full of cobblestones, church squares, clowns, dulces, and “gaspachos” which are actually mango, pineapple, and pineapple in a bath of lime juice and and chili powder. We stayed at the Only Backpacker's Hostel, which was great. The family that owns the place is delightful, and the acommodations totally adequate. We ate tacos by the aquaduct and wandered the pedestrian parkways where the local kids did their nighttime necking. I wish we could say we loved the city itself, but the magic just wasn't there. 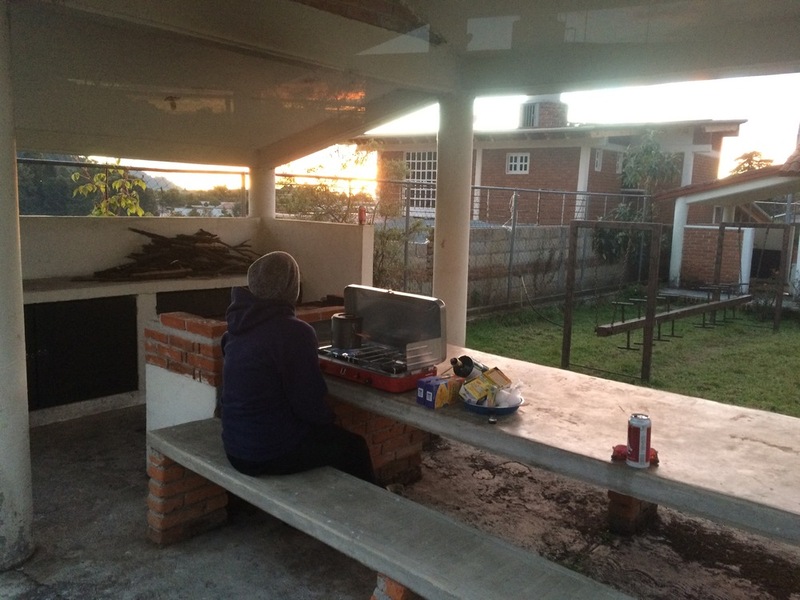 We only spent a night in Morelia, and switched gears the next morning to headed high into the mountains to the Cerro Pelón Monarch Buterrfly Reserve outside of Zitácuaro. The base of the reserve was about 9000 feet up, in a wee village called Macheros. Getting there is a little tricky, and we had to stop a few times to get the right directions. We got some caballos ( which were really ponies) and a guide and hiked up another few thousand feet to where the butterflies were dozing IN DROVES. Entire trees were covered in a thick orange blanket of Monarchs. You could close your eyes and hear the flapping of butterfly wings. It was truly a sight to behold, and like nothing we had seen before. That night we camped at the base of the reserve, right inside the park entrance. 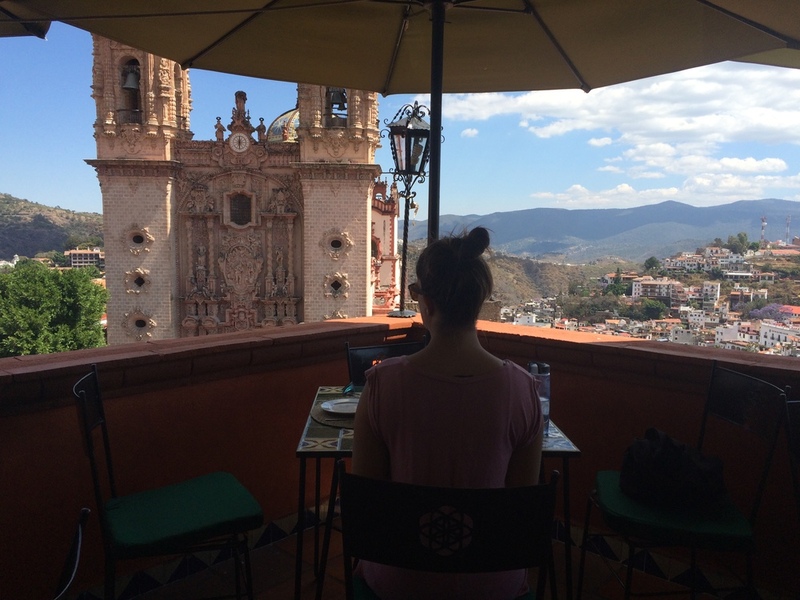 From Butterfly country we headed out to what became, for us, the crown jewel of the Mexican highlands – Taxco. A suprise city nestled in the mountains, Taxco (pronounced Tass-co) sits on a silver mine and has silver jewelry shops on every corner. The city itself is compeltely Spanish-inlfuenced, and the modern laws require that all new construction match the old - white buildings with terra cotta roofs. The place seems suspended in time, as it is truly suspended on the side of a steep, sloping mountain. All the taxis in town are old VW bugs. You quickly understand why when you watch them maneuver through the steep, narrow city blocks that wind through the city while surrounded by pedestrian traffic on all sides. Maneuvering Lorraine through those streets was somewhat harrowing, but after we found her a safe place to park for the night, and found ourselves a room at the Casa Grande Hostel, we were free to roam the city, and roam we did. Everywhere you go in Taxco has a beautiful vista to behold – ancient churches, or hillsides clustered with low white buildings, or the misty mountains in the distance. We rode a gondola up one side of the mountain to the swanky hotel resort to catch the sunset, and found that vista to be as good as any, though the drinks more expensive. Taxco's streets are full of people out and about and enjoying themselves at what seemed to be all hours of the day and night. As we sat eating pizza and watching the action in the central town square, we both agreed that this would be a place we would be coming back to again. From Taxco we wanted to push on to the beach – we missed the lazy days of listening to the surf lap against the sand. 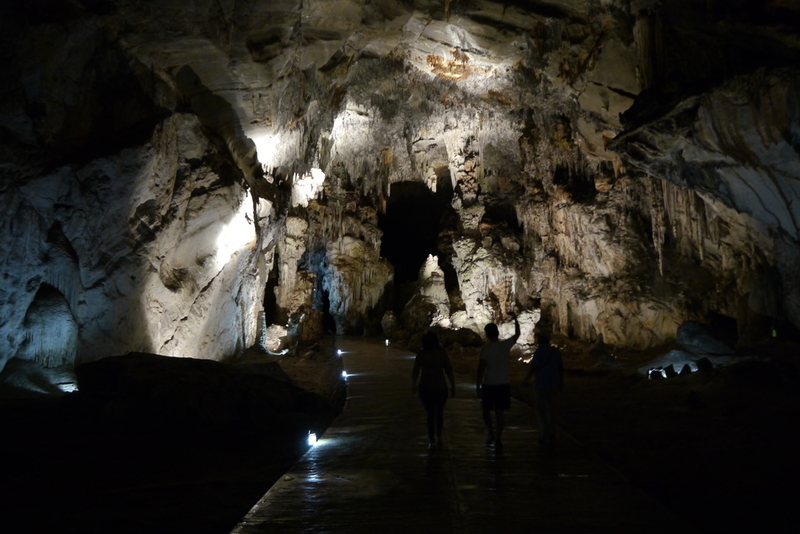 But first we had one quick stop to make, at Ian's behest – the Grutas de Cacahuamilpa – or, the Caves of Cacahuamilpa. We spent 75 pesos apiece to take a two hour long walking tour through some pretty large caves. Impressive, no doubt, though the majority of our guide's spiel involved pointing out rock formations or shadows that looked like other things “This is the devil's face” or “this is a giant ape” or “these rocks look like boobies” (not kidding) and so on. From there we drove and drove and drove and at Acapulaco we finally caught sight of the ocean once more. Things got super hot and super humid, and we found the area around Acapulco not much to our liking. But that's a story for next time.